It’s another RPM Trailer Sales design that captivates and engages the emotions when you see this 26’ Custom Aluminum Race Coach Trailer. 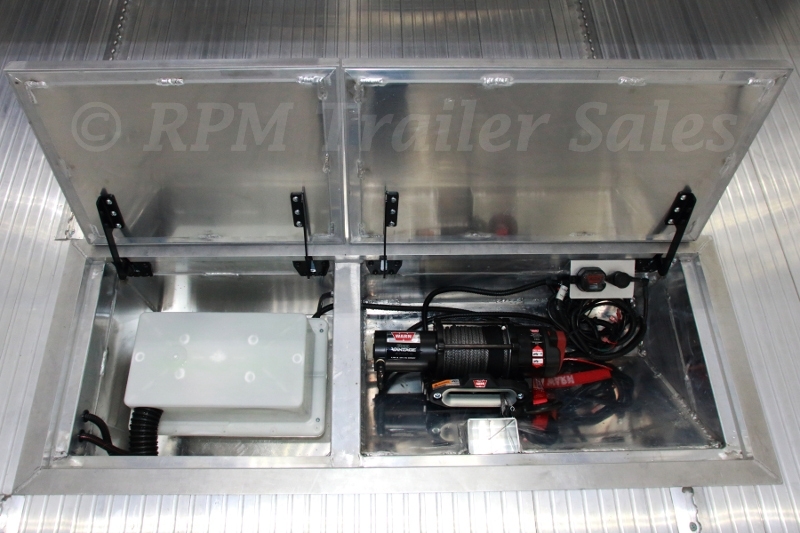 RPM is committed to satisfying the unique needs of each of our customers by providing a premium quality custom product designed to meet your specific needs. 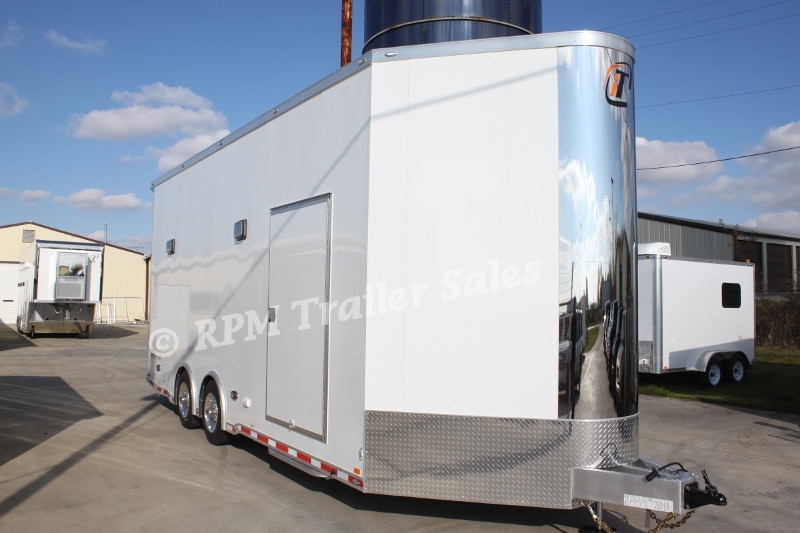 When you are in search of the perfect custom aluminum race car coach or stacker trailer to match your style, look no further than RPM Trailer Sales. 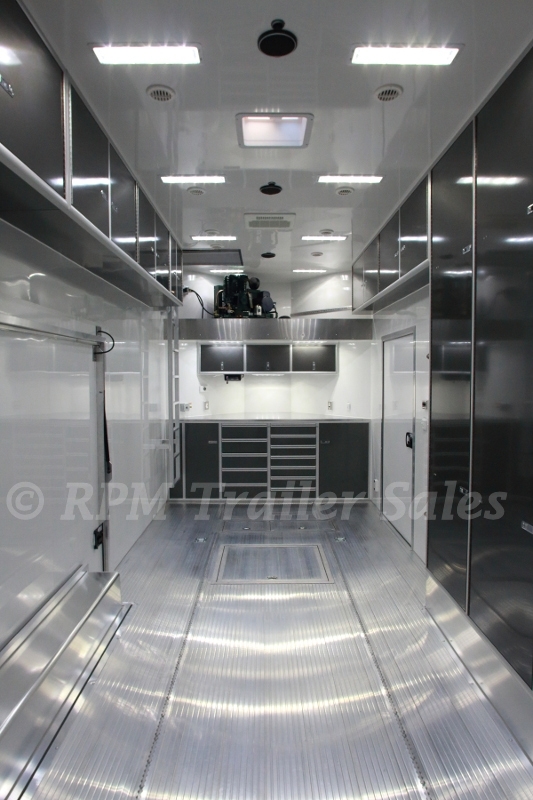 This 26’ custom race car trailer offers specialized customization for your race cars, your luxury cars, your UTV’s and ATV’s, your intriguing toys, and the highly sought-after ease of use. 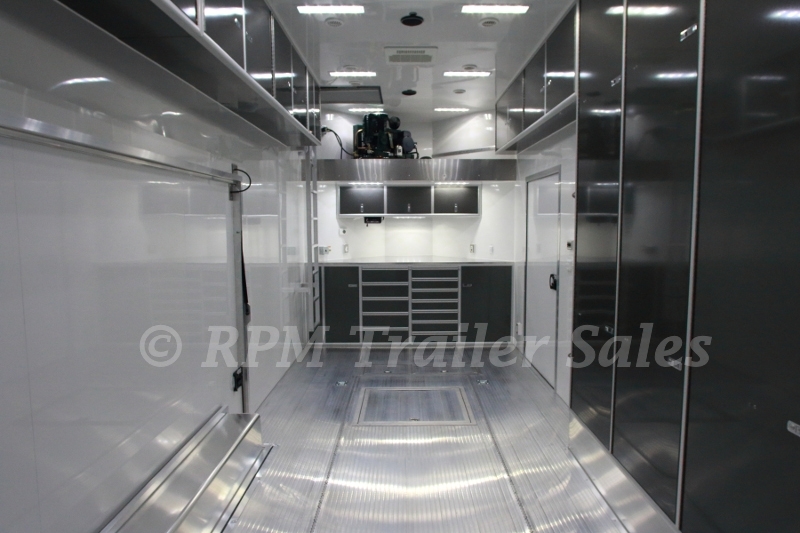 Have no fear with an aluminum stacker trailer or any of our race trailers, your low clearance cars are taken care of. 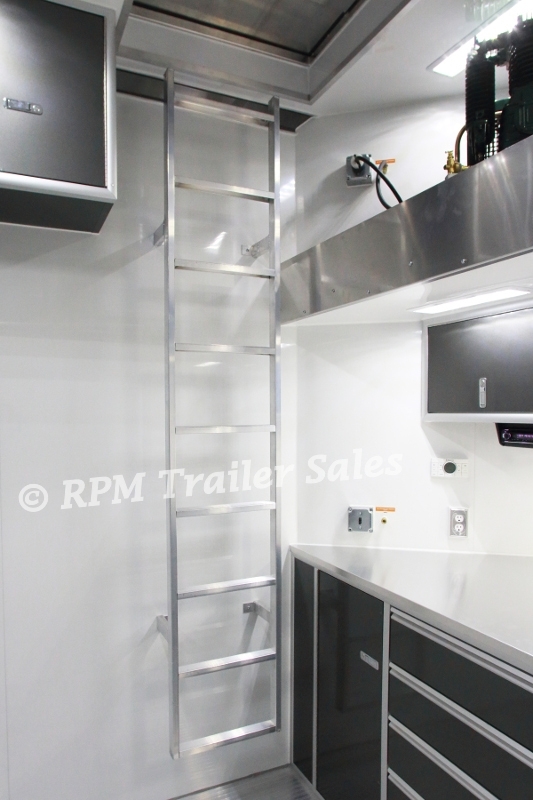 When you are ready to get out, the ease of use with our full access escape door will make you wish you had never waited to take the next step when ordering a custom aluminum trailer from RPM Trailer Sales. 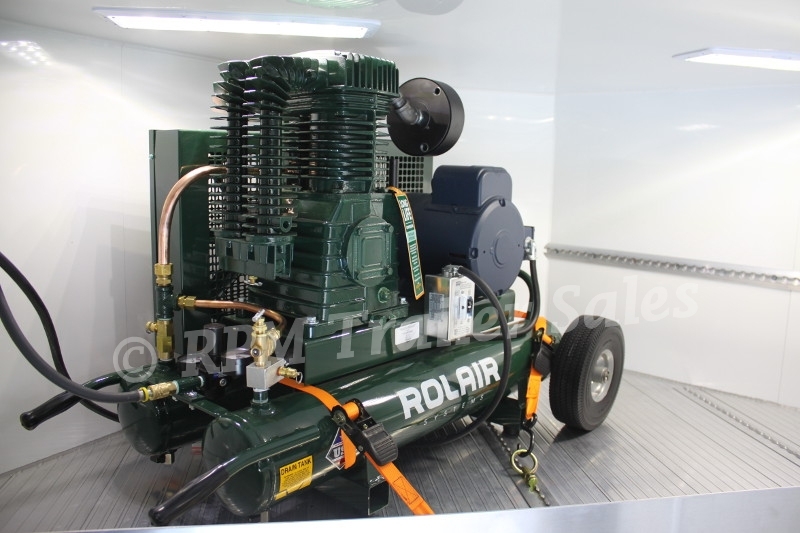 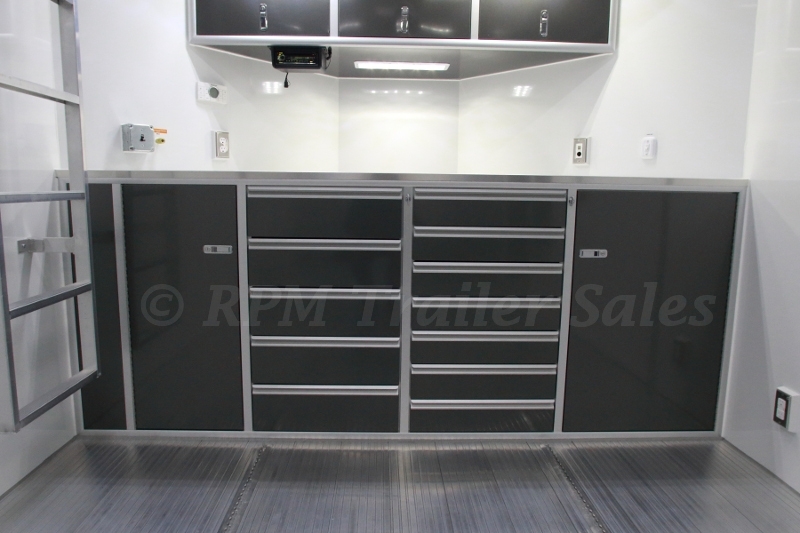 This amazing trailer comes loaded with a custom cabinet design with plenty of storage, tool chest, full access escape door, an Industrial 240V 50AMP electrical package, ducted AC and so much more. 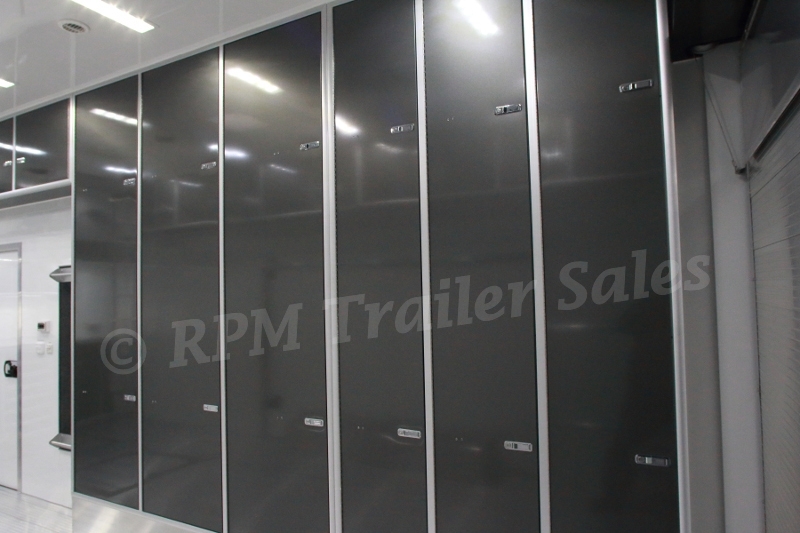 We design our aluminum trailers for you. 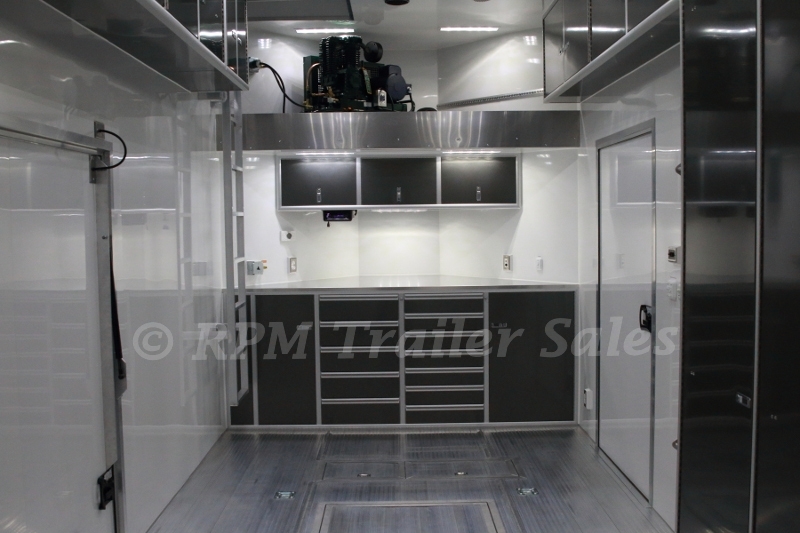 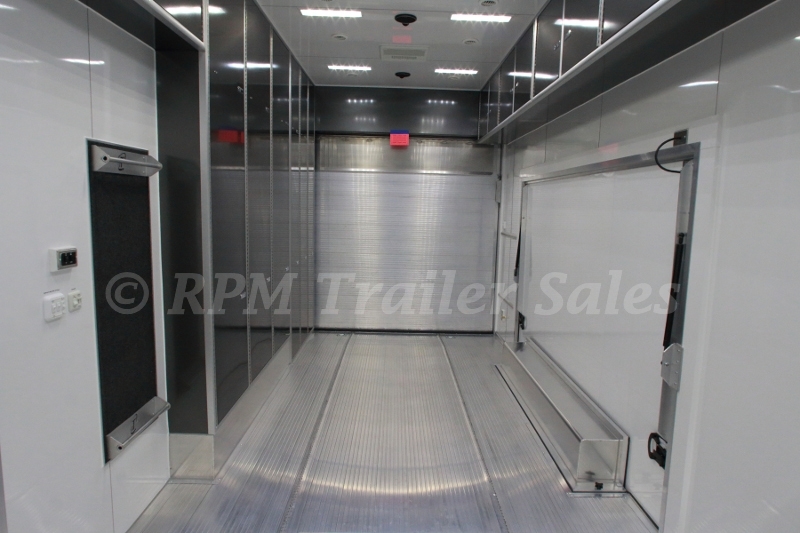 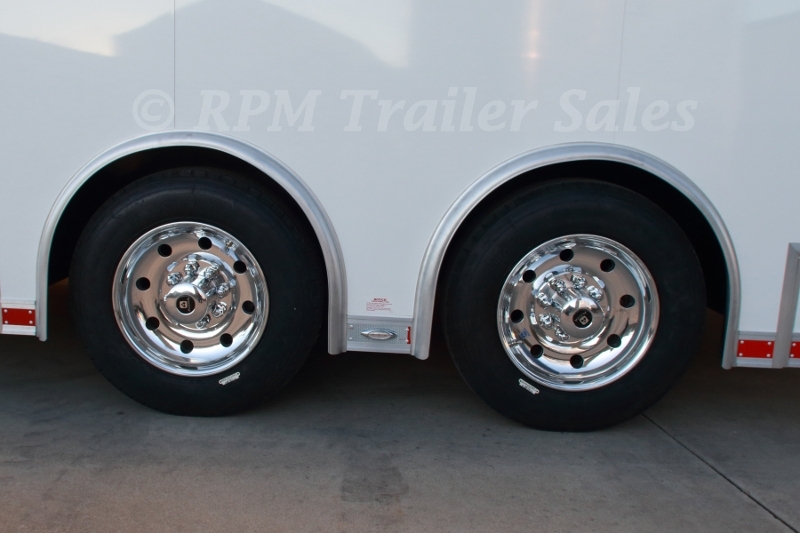 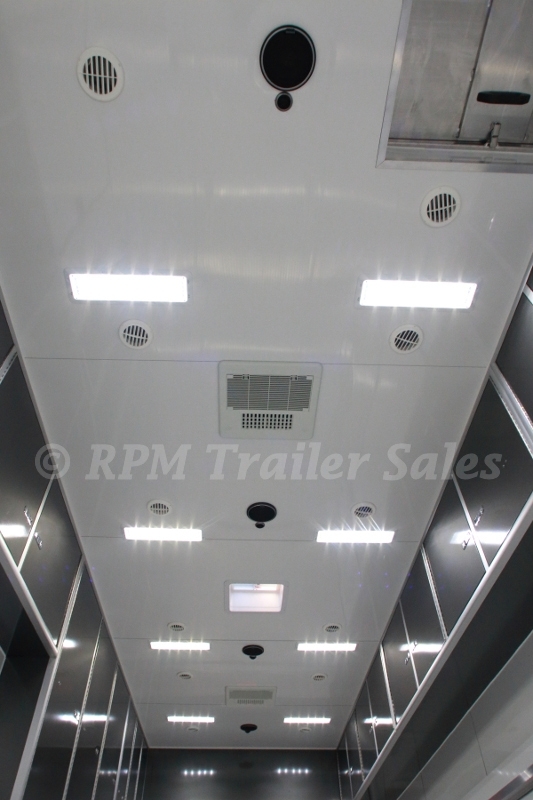 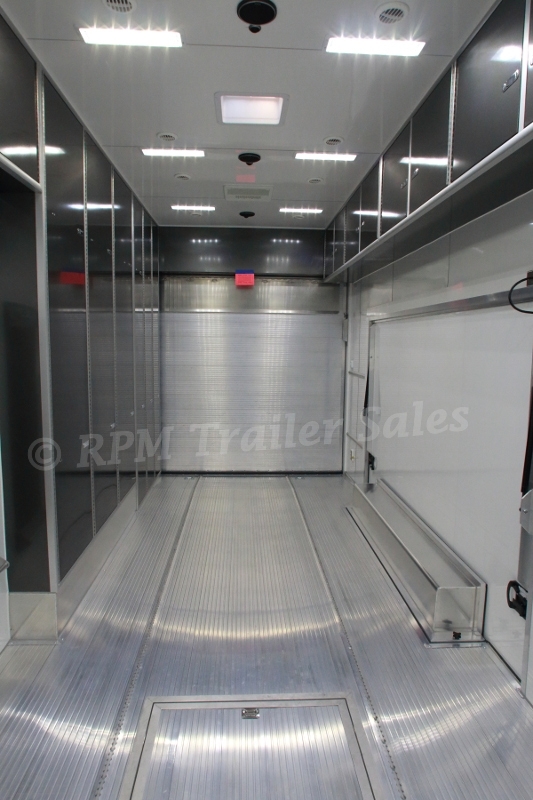 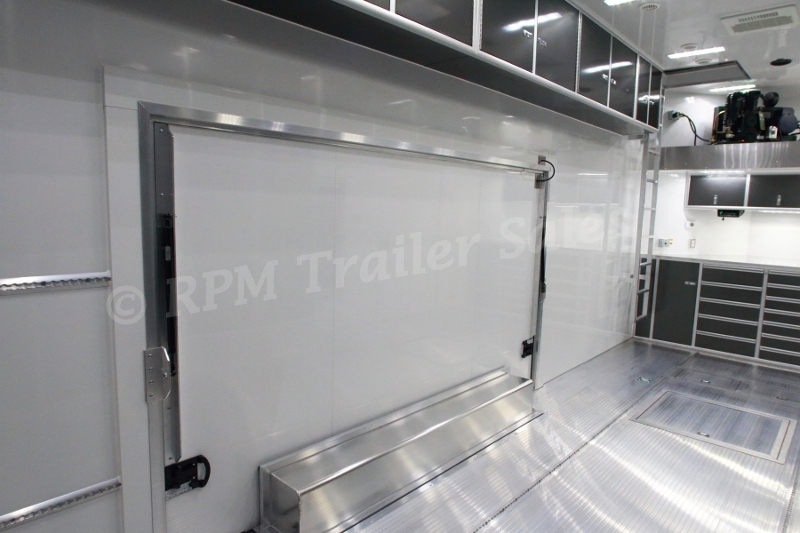 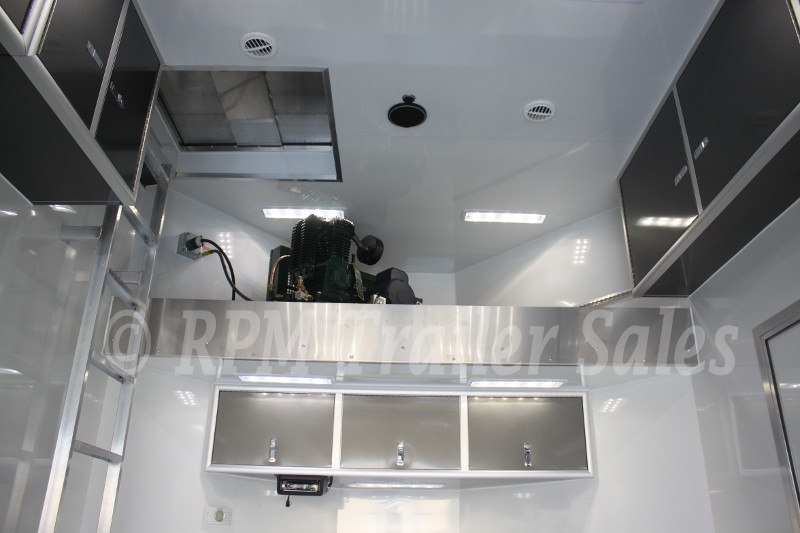 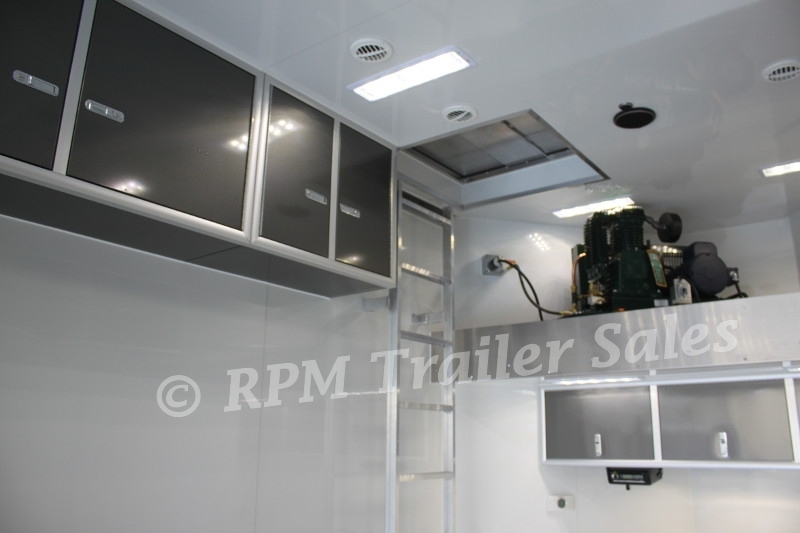 Take a look inside RPM Trailer Sales custom aluminum coach trailers, not only do they look good, but tow and out preform all others in its class! 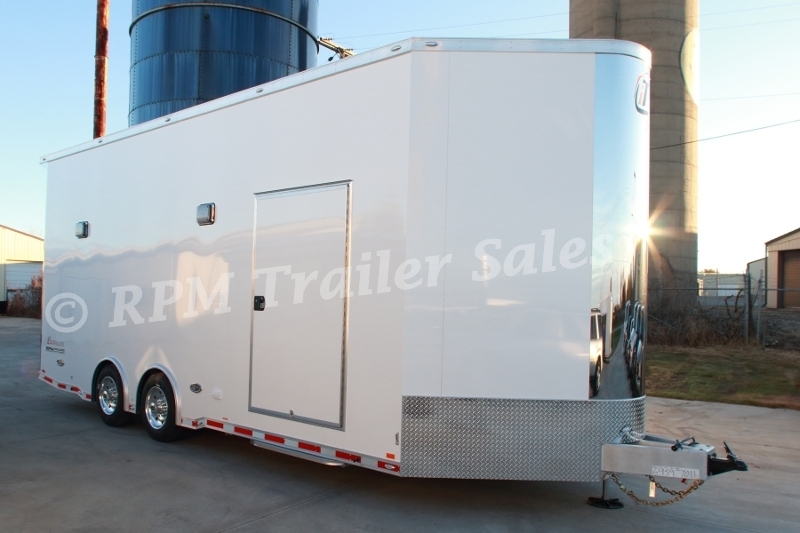 While designing, we strive to build the best, most versatile trailers available for your specific needs even helping you with a custom painted trailer to match your bus, coach, or tow-vehicles details. 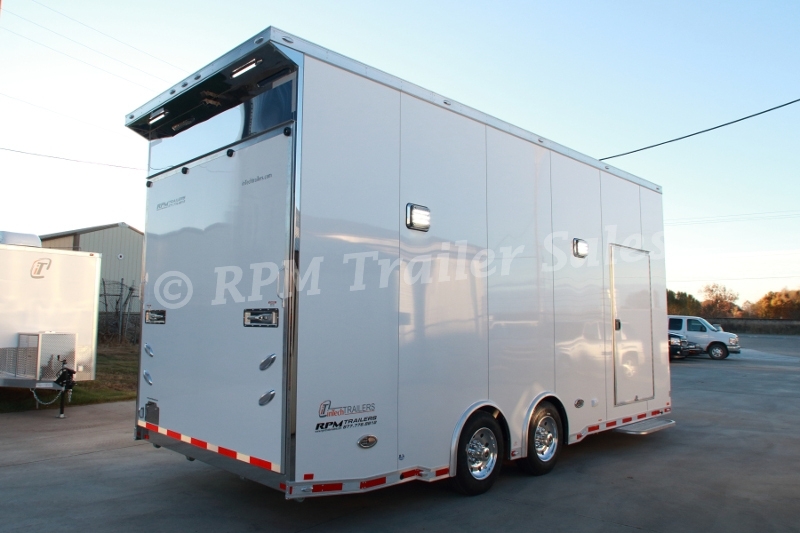 RPM Trailers is the industry leader. 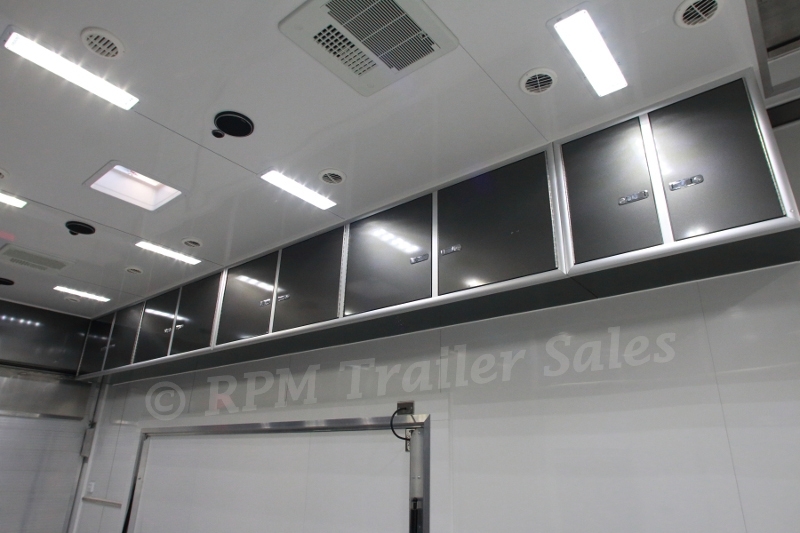 We are proud to say that RPM Trailer Sales the largest and most respected aluminum trailer dealers worldwide. 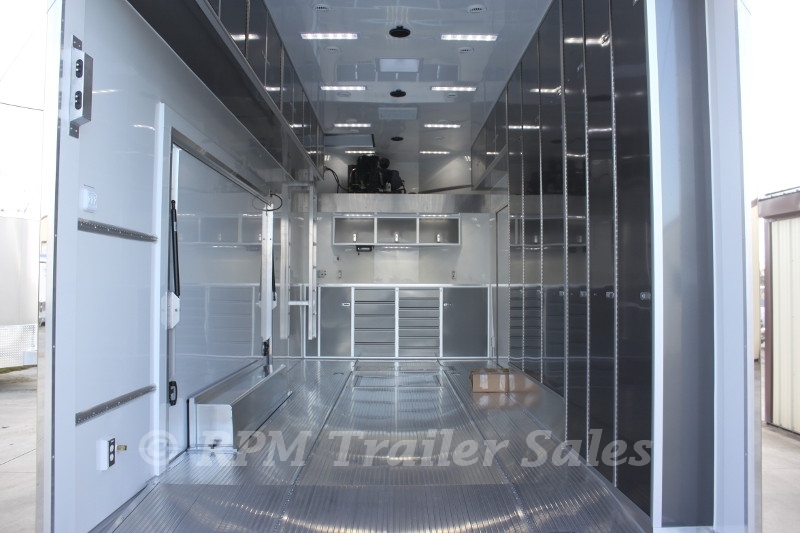 Take the next step and contact us today at 706-654-2882 for a custom quote. If this trailer is not exactly what you are in search of, contat us today at 706-654-2882 for a custom trailer quote.